Is there anyone who didn’t build card houses? 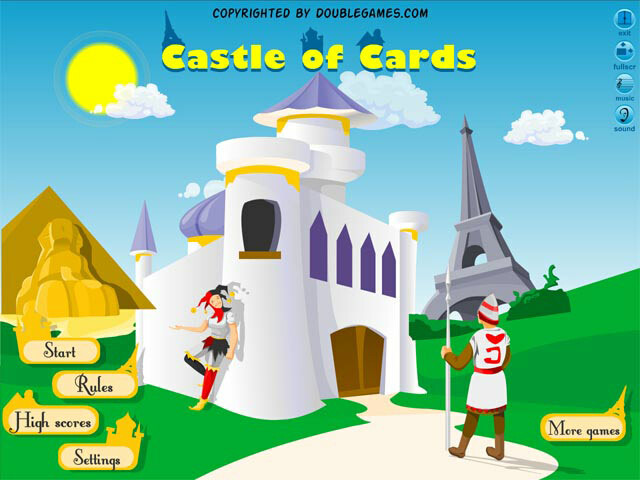 The Castle Of Cards game gives an opportunity to tickle nerves while building a Castle. 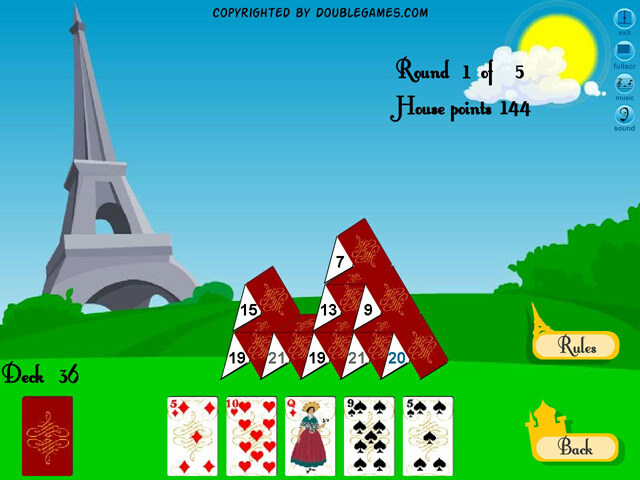 Simple rules, a number of irregular determinations makes this old card game the perfect one in the middle of similar games. 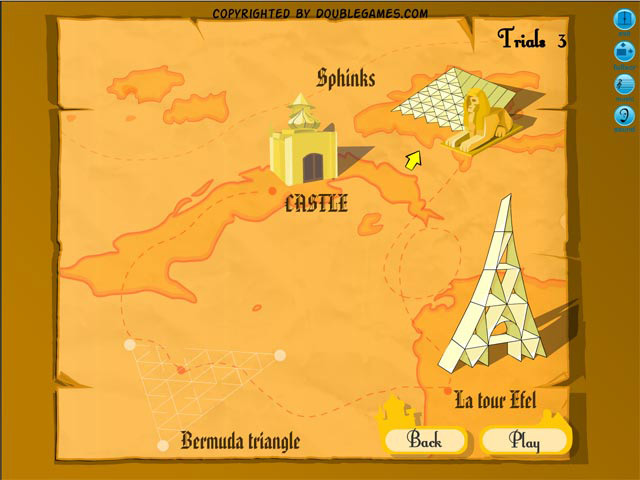 Built your own Eiffel Tower or Pyramid of Heops. In the Castle Of Cards game everything is possible!